This entry was posted in Cinema, Film/Video, France, super 8 film, super 8 stills, Travel and tagged Cinema, film, travel on May 27, 2017 by framingsounds. These audiovisual views can be considered vignettes or composed actualities, but remain improvisational in nature. The impromptu shots are compelled by the quotidian and immediate occurrences. Some of this footage may appear in future works. This entry was posted in Audio Visual, audiovisual, italy, Travel, Urban/Rural Landscapes and tagged film, italy, travel, Video on May 20, 2017 by framingsounds. This entry was posted in Audio, field recording, phonography, Sound Art, Travel and tagged art, Audio, environment, Windows on May 6, 2017 by framingsounds. A Windy Season is super 8 footage shot in Maryland during the months of November and December (2016) and January (2017). 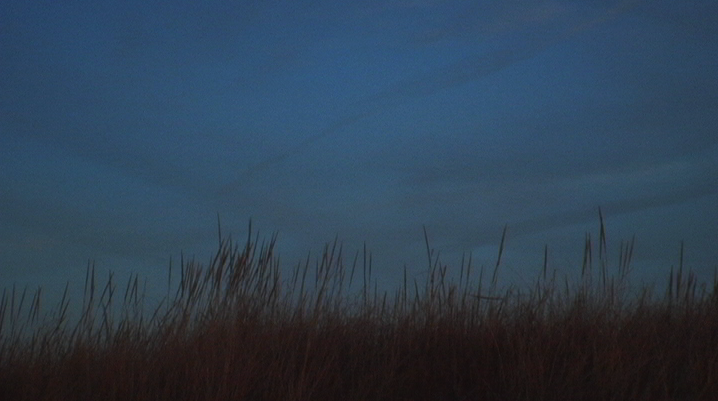 This film is from the Journal of Drifting Hours series. Drifting moments, lyrical passages, memory impulses, landscape studies and visual notations captured and edited in-camera on super 8 film. This entry was posted in Cinema, Film/Video, landscapes, Maryland, super 8 film and tagged Cinema, film, silent film on May 2, 2017 by framingsounds.